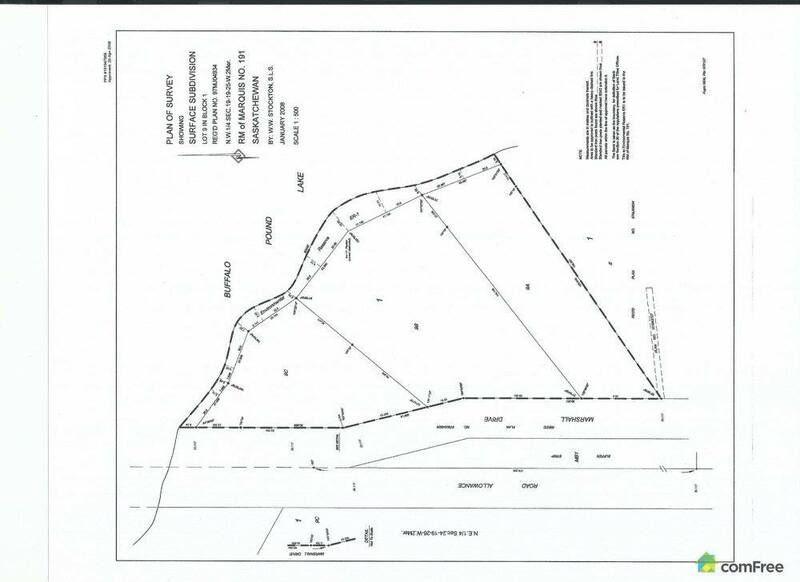 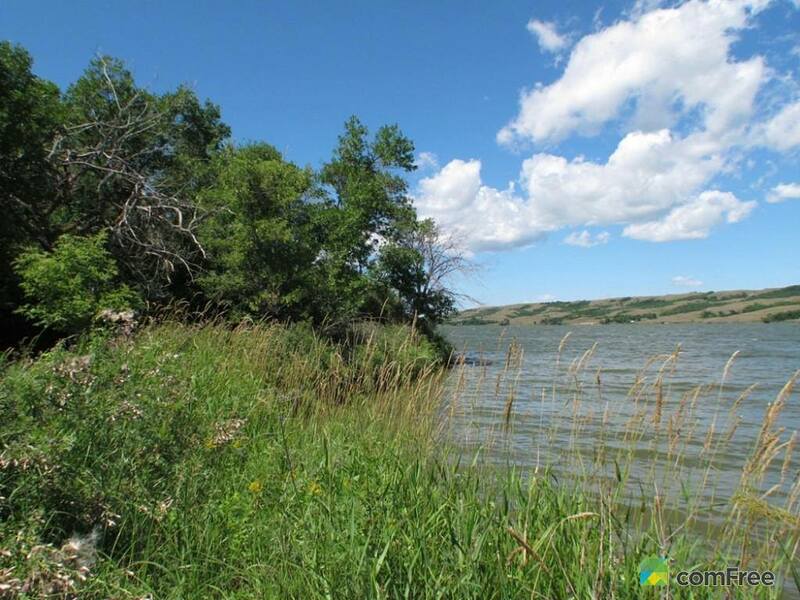 This delightful lot is almost a full acre with 660 feet of lakefront. 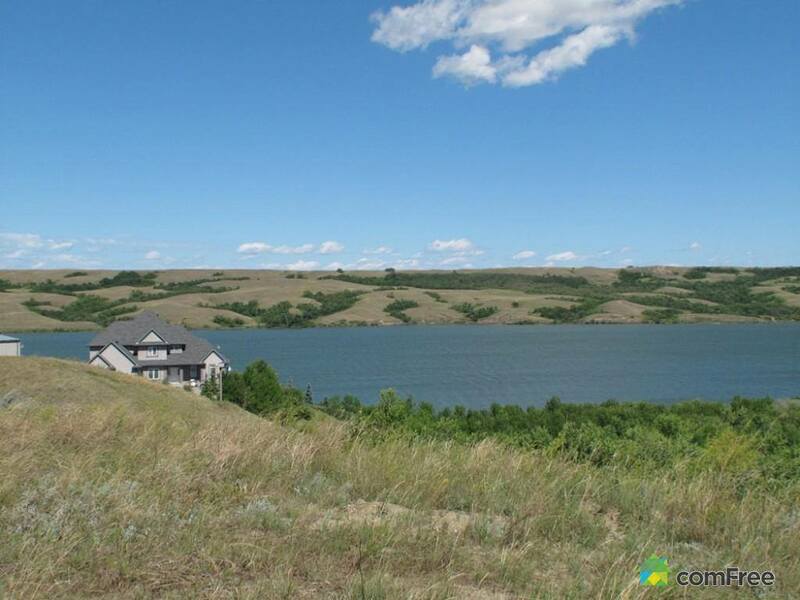 Exquisite views from the top of the property with the ability to build into the hill for a spectacular view of the Qu'Appelle Valley. 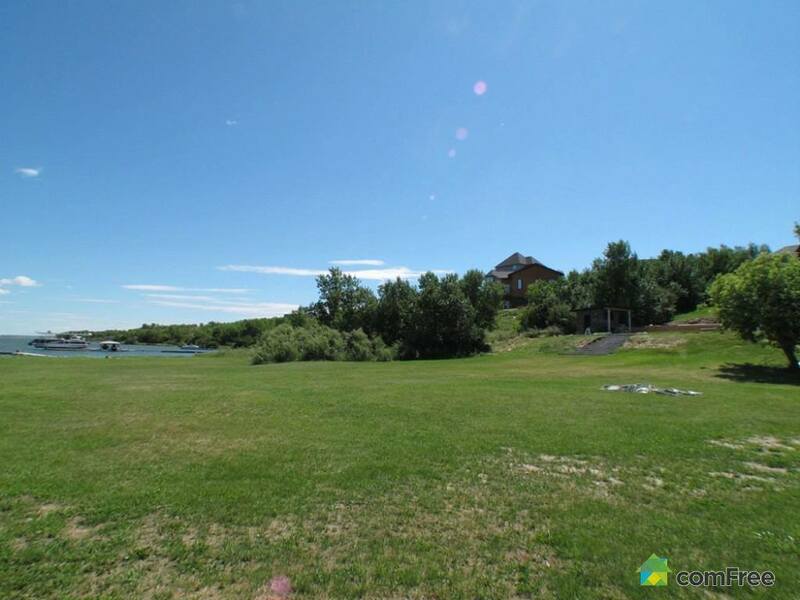 This very exclusive executive lot is only15 minutes from Moosejaw and less than an hour to Regina. 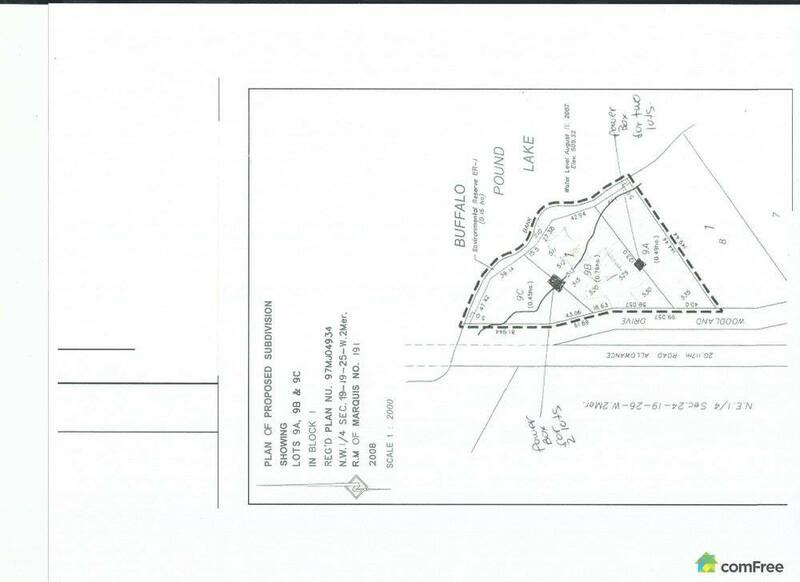 Build a cottage or a year-round home, no building commitment is required. 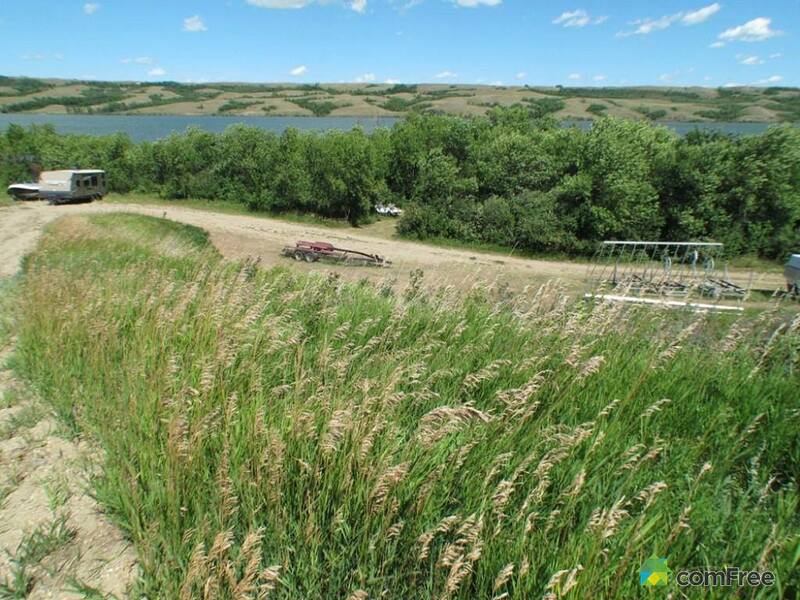 This property is fully serviced including City water from Moosejaw, power, gas and telephone. 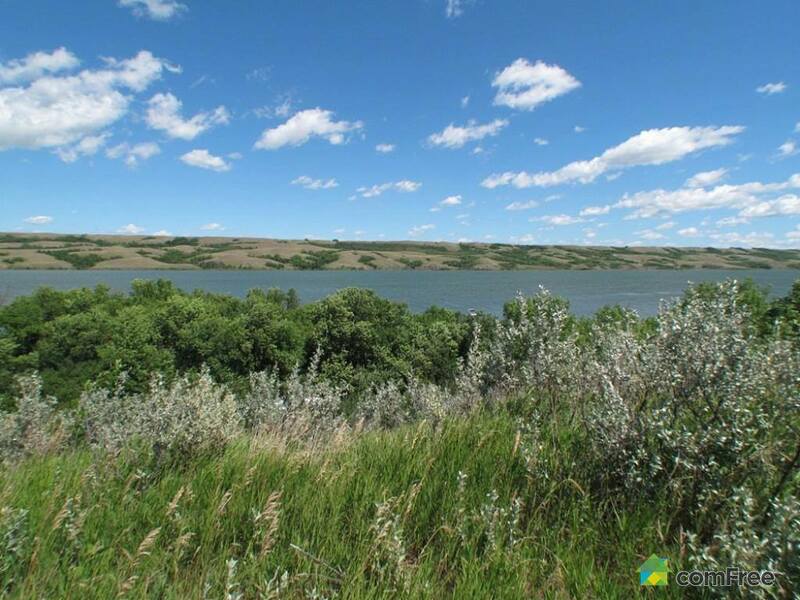 The lake provides drinking water for the cities of Regina, Moose Jaw, and The Mosaic Company potash mine at Belle Plaine, approximately 25% of the province's population. 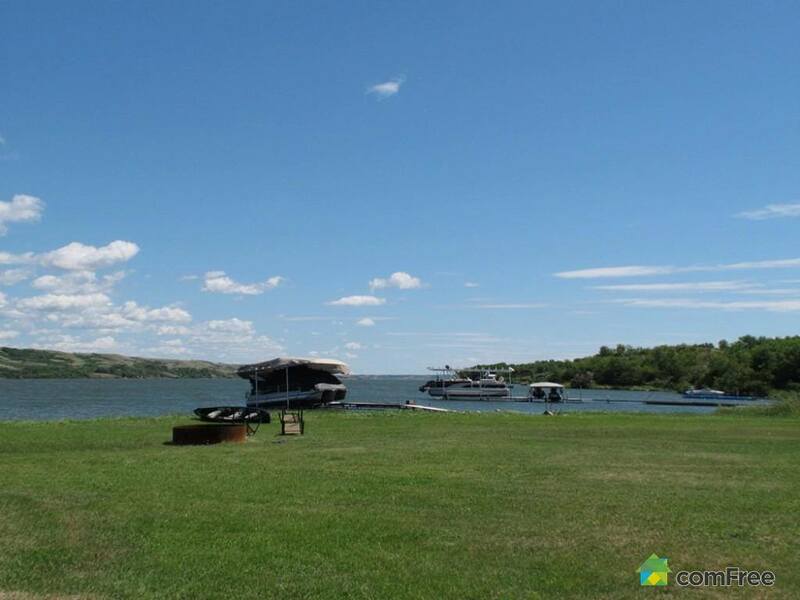 It is also used for recreational purposes such as camping, boating, and fishing and is home to a host of fish species including walleye, sauger, yellow perch, northern pike, cisco, mooneye, lake whitefish, white sucker, channel catfish, burbot, bigmouth buffalo, and common carp. 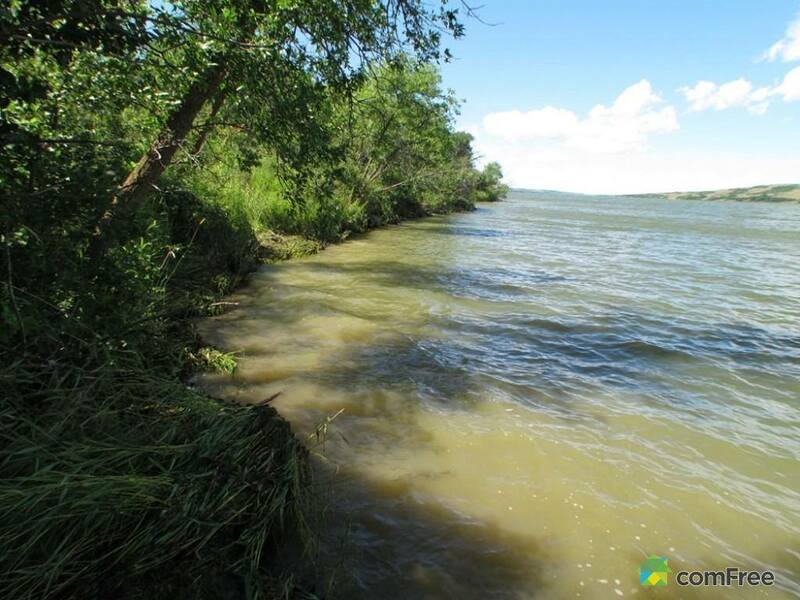 Located not far from Buffalo Pound Provincial Park, just outside of the town of Parkview, this south facing property is on the southeastern shore of the lake and can be accessed by Highway 202 and Highway 301.